Cute!! 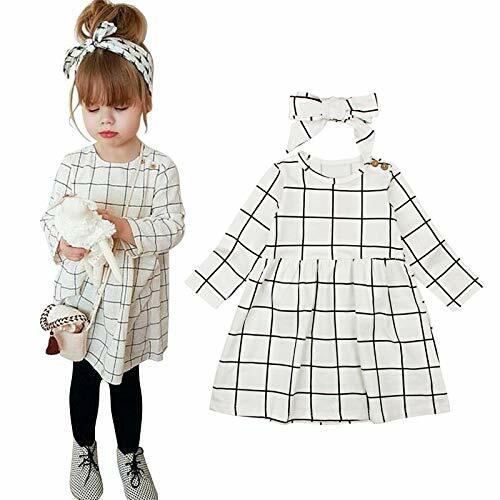 Score this 2pc Dress + Headband Set on Amazon for just $11.99 – $12.99 with FREE Prime shipping or free shipping with $35 purchase, plus FREE returns! 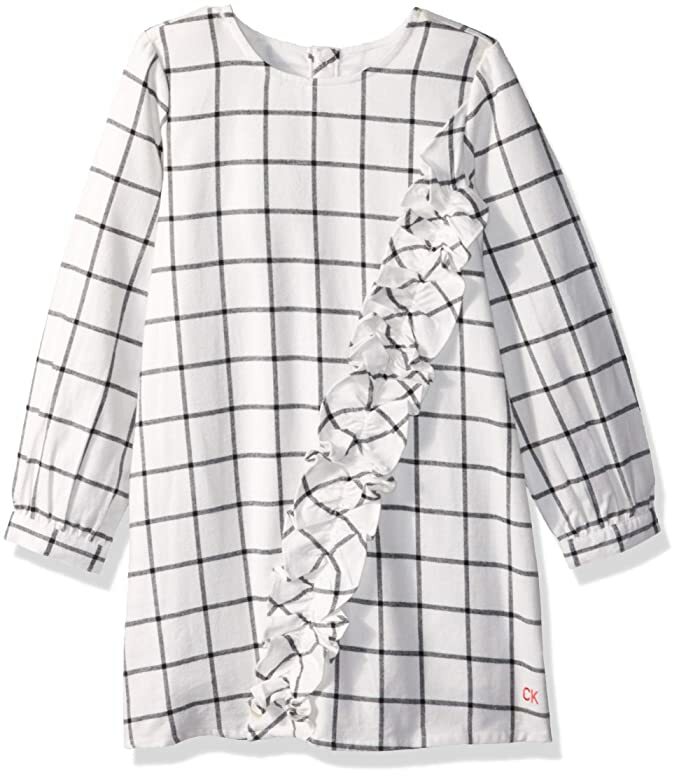 Also available: Calvin Klein Girls’ Dress in size 6 for just $17.23 and size 6X for just $20.06! (I find that Calvin Klein runs a bit small).